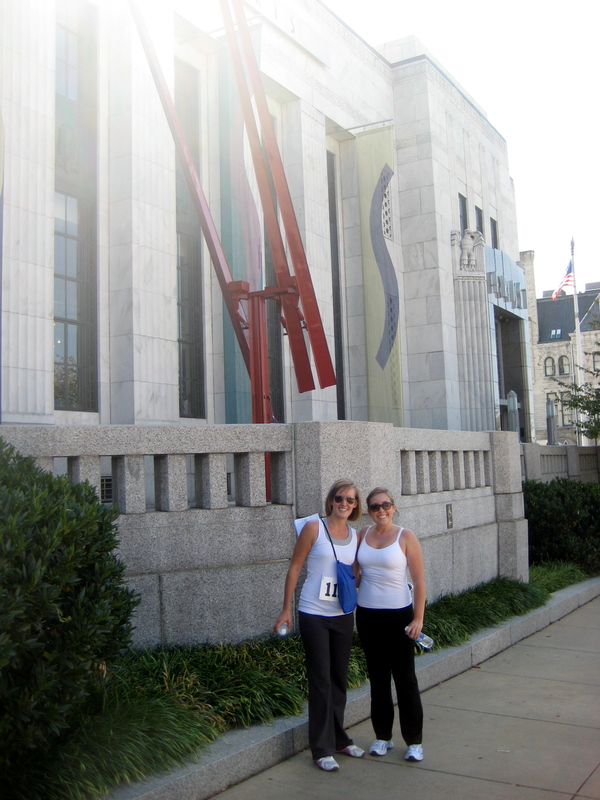 This year was my third time running the Peachtree Road Race, the largest 10K in the world. Yes, the world. It takes place on July 4th every year in Atlanta. Although running is something I do regularly, training in the summer is difficult, especially this year. Between traveling, moving to a new condo, moving offices, and more traveling, running just hasn’t been at the top of the priority list. But to register for the Peachtree you have to enter the lottery in February/March. In the spring I’m thinking “running! yeah! all the races!” and also that I would surely know someone to run with. Well, I got a number, but couldn’t find anyone to run with in my start wave (I somehow didn’t have any great race times to submit from 2014 and they will NOT let you move up). The weather was not looking good on race day, but let’s be real, I wanted the shirt. And for this race you get your shirt at the end of the race. Long story short, I got up and made it to the start line. Waited around for my wave to start (not a ton of fun by yourself). And as soon as my group got to the start line, the rain started. And it rained. And rained. And rained. The good news was that it made me run the entire race – having not really trained other than a few 3-4 mile runs – in my best time for this race! This is a really fun race, rain or no rain, friends or no friends. I highly recommend it – even if you’re not a runner, don’t you want to say you completed the largest 10K in the world?! Plenty of people walk it. Or if you do want to run, just hit me up and I’ll likely be running! 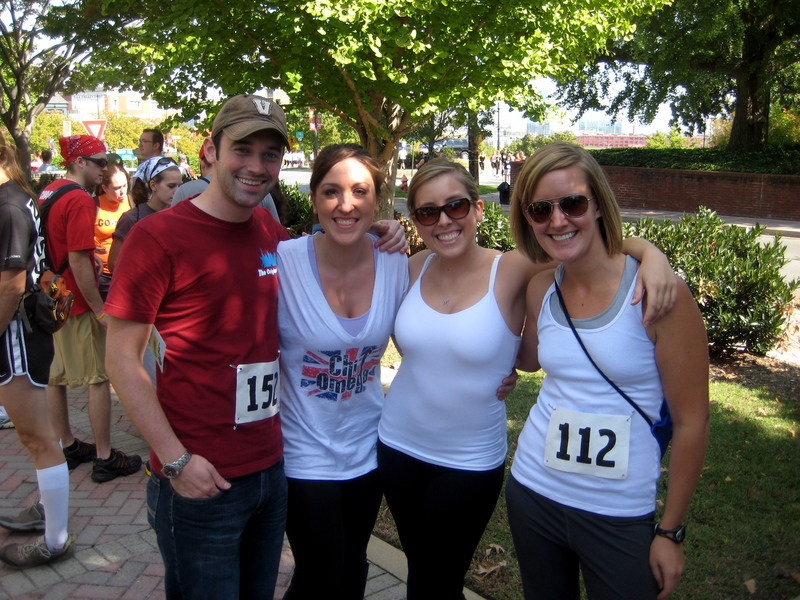 Categories: Tickled Tuesday | Tags: 10K, Peachtree Road Race, race, running | Permalink. I think I started off 2015 pretty well. Not only did some friends and I run a 5K on January 1st, but I started the year completing an event for my 30 before 30 list! The First Day 5K was at Red Brick Brewery (so obviously the brewery was the after race fun) and started at 1pm, so we didn’t even have to set an alarm on new years day! It was a smaller race – and that made it fun! The route was pretty hilly (as can be expected in Atlanta) but I ran pretty well. So well, in fact, that I placed first in my age group, 10th place overall for the women, and improved my personal 5K record to 25:57 (8:22 pace)!! It was a great and fun way to start the year. Happy 2015!! 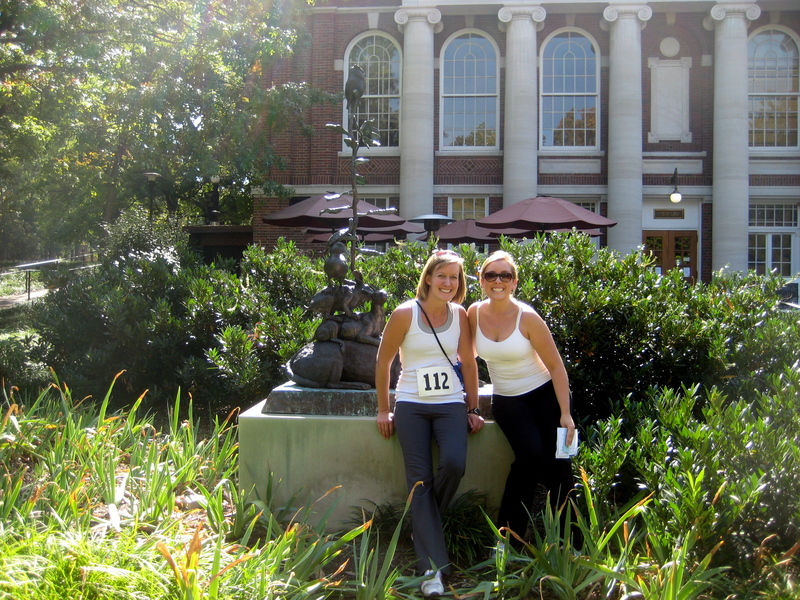 Categories: Spirited Saturday | Tags: 30 before 30, 5K, race, running | Permalink. 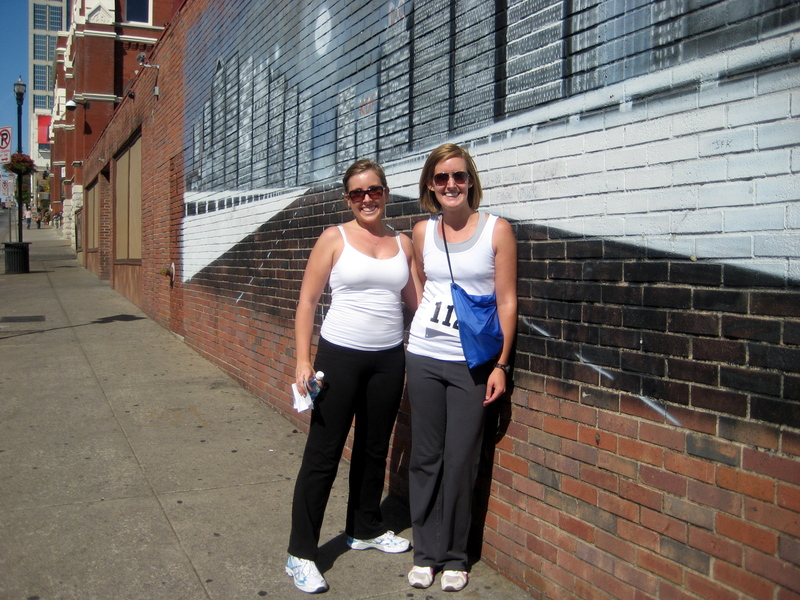 I’ve done a few running races in the past year, but nothing has compared to the Urban Dare. 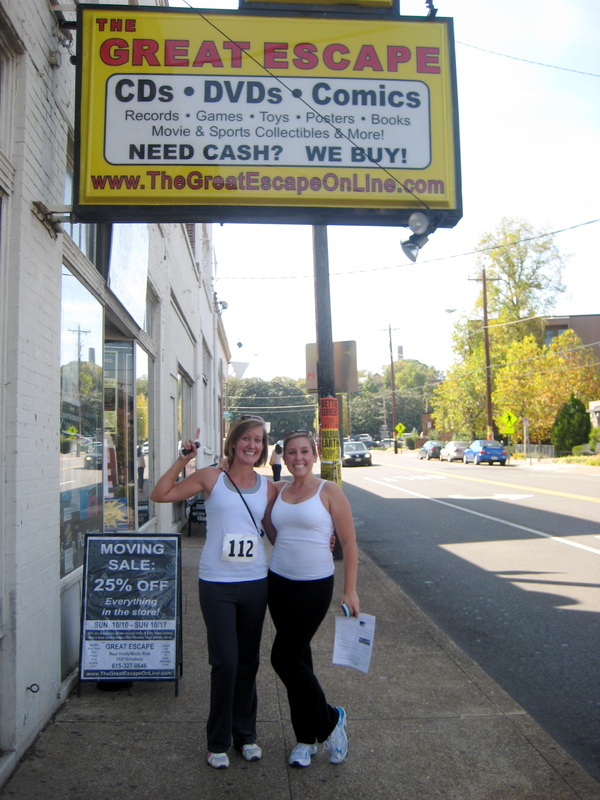 And yesterday, Urban Dare (basically a city-wide scavenger hunt) was in Nashville. Meghan and I teamed up, as well as Christen and Will, really having only a vague idea of what we were getting into. We gathered at Dan McGuiness on Demonbreun, along with about 200 other teams, registered, and waited for instructions to be given. Each team is given 11 clues….we decipher the clues to figure out where to go (thank you smartphones!! ), then decide the order in which to go to them. Teams can travel on foot or by bus only. I’ll give you clues in the order we completed them, along with the picture. Some of the clues also require completing a dare. Clue #10: Find the Urban Dare official by the building with the quote “The brain is wider than the sky” for your bubble dare. Answer location: Buttirck building on the Vandy campus. The dare was to find a piece of Bubblicious covered in cool whip (with your mouth) then chew and blow a bubble. I had the honor of doing this one! 2 minute bonus: Get your picture with a neon sign that says “free smells”. Clue #8: He is most famous for painting the Sistine Chapel. Get your picture in front of his restaurant. 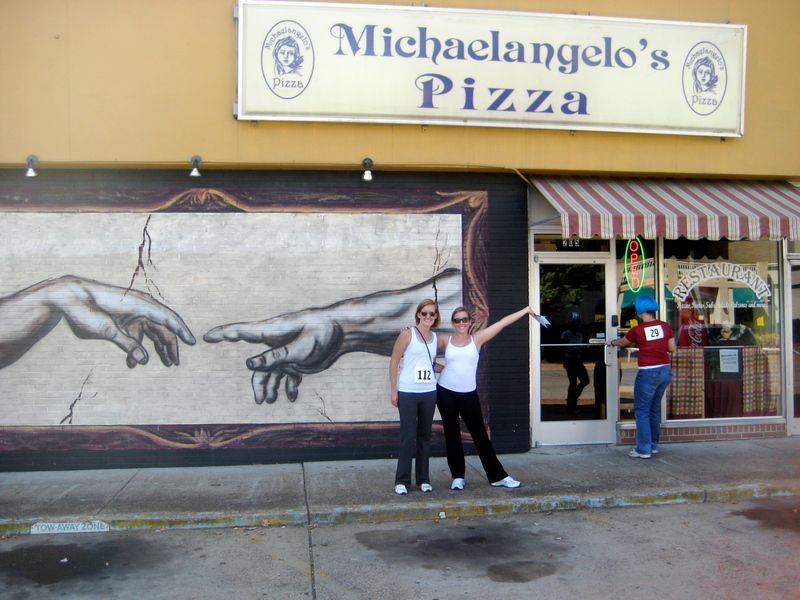 Answer: Michaelangelo’s pizza! 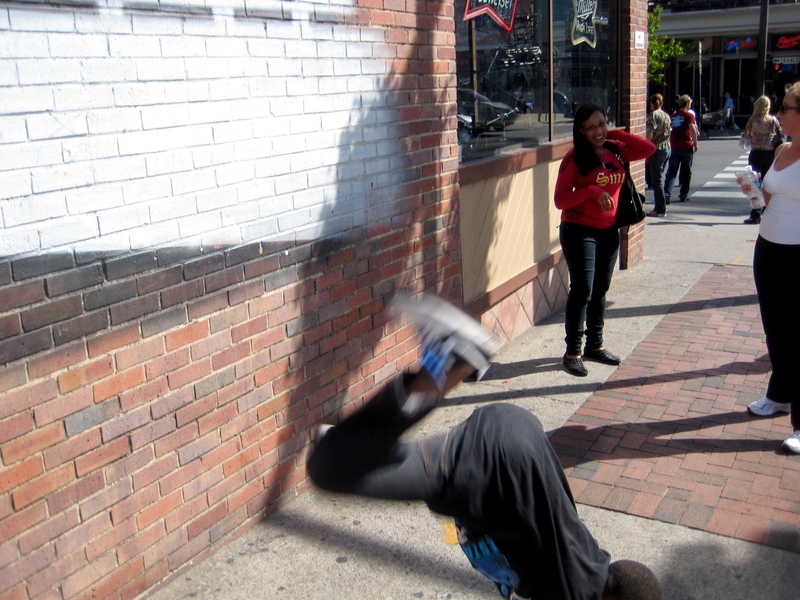 Clue #1: PHOTO HUNT – Take a picture of someone not in the race doing a cartwheel. AND a picture of 4 people not in the race posed as if they were shooting a bow and arrow. 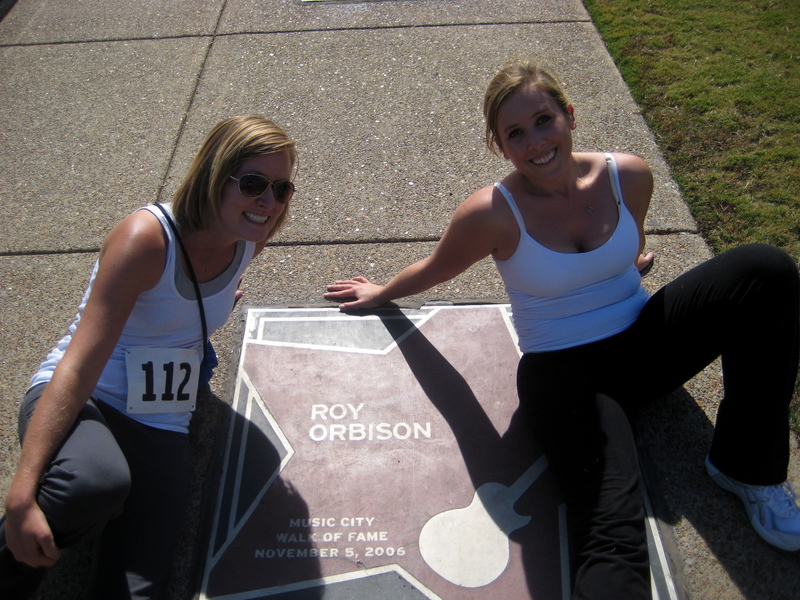 Clue #5: Go to Roy Orbison’s star on the Music City Walk of Fame for your wheelbarrow dare. Dare was to complete a loop doing the wheelbarrow with teammate. Finishing time: 1 hour, 37 minutes. This really was one of the most fun things I have done in a really long time. 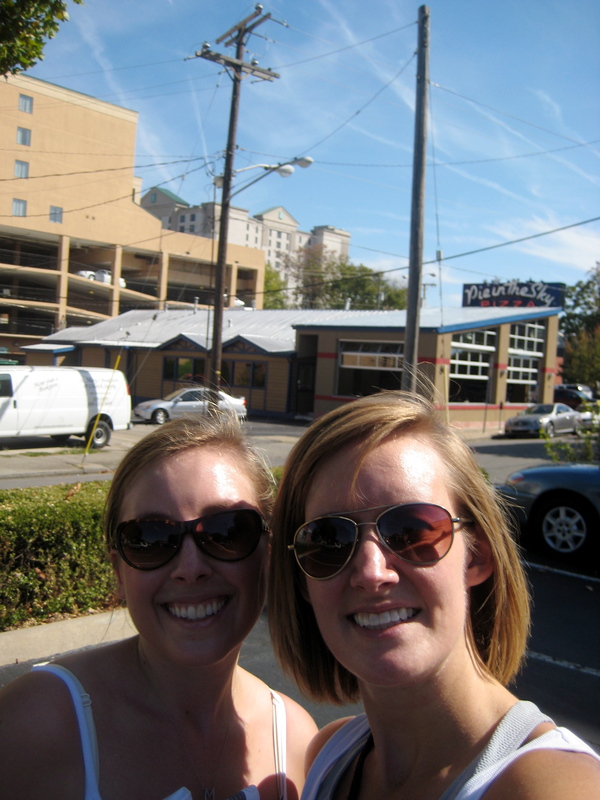 And it was even better getting to do it with my roomie!! 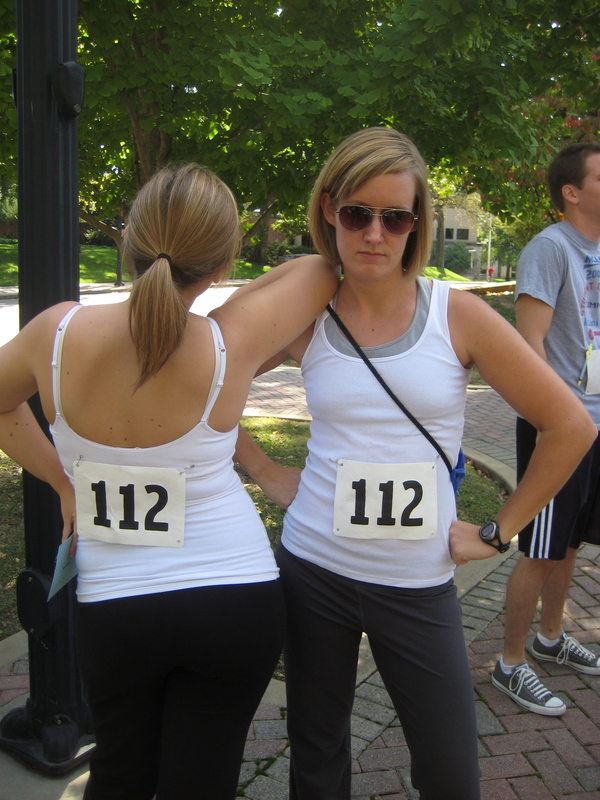 Categories: Merry Monday | Tags: fun, race, scavenger hunt, Urban Dare | Permalink.